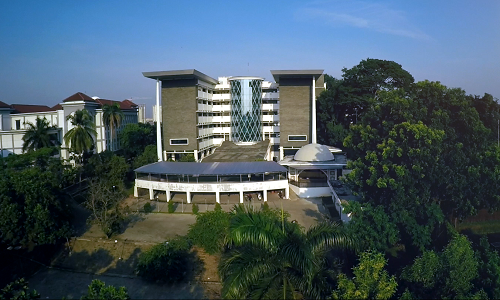 Rectorate, UIN News Online – UIN Jakarta is forming a tutorial unit to encourage the scientific works publication, both in nationally accredited journals and indexed international journals. This unit is needed because there is a distance between the number of UIN Jakarta scientific publications compared to other state universities. This was conveyed by Vice Rector for Cooperation Andi Faisal Bakti during the weekly meeting in Rectorate building, Wednesday (03/20/2019). In addition to Rector, the meeting was also attended by all leaders, both at the rectorate level, faculty, and institutions and units in the UIN Jakarta. According to Andi, the tutorial unit will be occupied by lecturers and professors who have experience in writing and publishing their works. “They will provide any assistance for other lecturers to write and publish their works,” he explained. 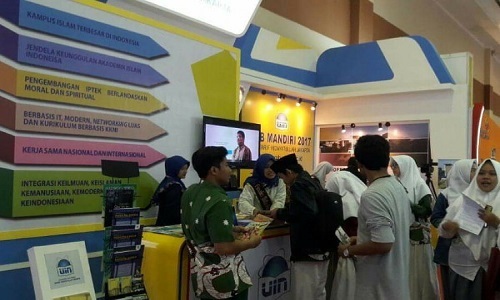 Andi said, UIN Jakarta has adequate capital in increasing the number writing qualities, among them are graduates of the best, domestic and foreign universities, and accustomed to writing and publishing academic works. “They are used to it. It’s just how these resources are managed and facilitated to help other lecturers in improving the academic work quality,” said Andi. 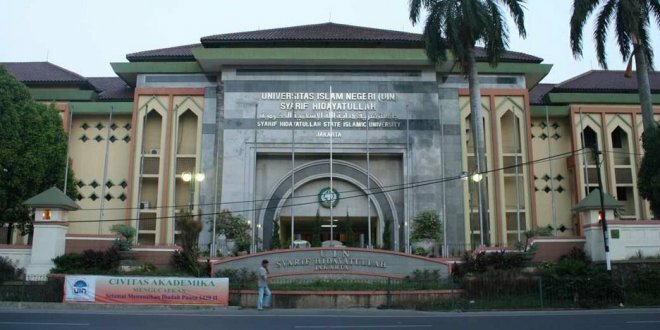 Andi admitted, UIN Jakarta was one of the few PTKIN that was productive in writing, but the ratio was inadequate to compensate the number of academic works of the best national universities in general.